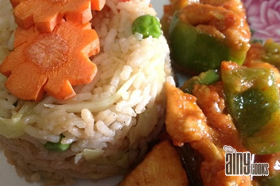 Peri Peri chicken is African dish. But spices and flavors will give you a bit Pakistani look. 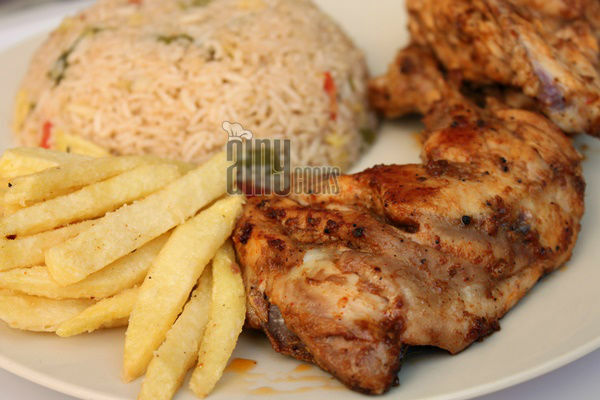 Absolutely delicious grilled chicken will definitely tantalize your taste buds. 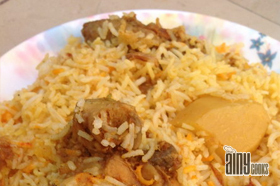 A recipe by Sherin Anwer. Chicken 1 kg, cut into four pieces with skin if you like. Marinate chicken with all spices. 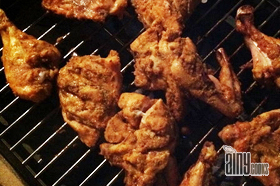 Apply spices on chicken pieces. Leave this for 3-4 hour. Now grill in preheated oven for 20 minutes. Place on a frying pan with its marinade, fry till light brown. 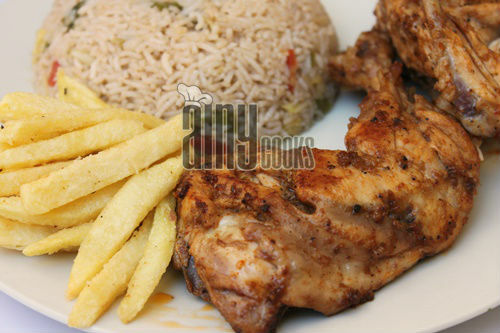 Serve with Peri Peri Rice and Fries.